University of Chicago is a Private (not-for-profit) (4 Years or High) college located in Chicago, Illinois. It has a total enrollment of 15,775 including undergraduate and graduate students and student to faculty ratio is 6:1. It is a Degree-granting, primarily baccalaureate or above school by Carnegie Classification and its highest degree is Doctor's degree. The acceptance ratio for undergraduate school is 7.94% last year. The acceptance ratio is 7.94% last year at University of Chicago where total 31,484 students applied and 2,499 were accepted. The tuition & fees at University of Chicago, for academic year 2017-2018 is $54,825. The living cost including room, board, and other expenses is $17,901 when living on campus. University of Chicago provides various learning opportunities and services for their students. 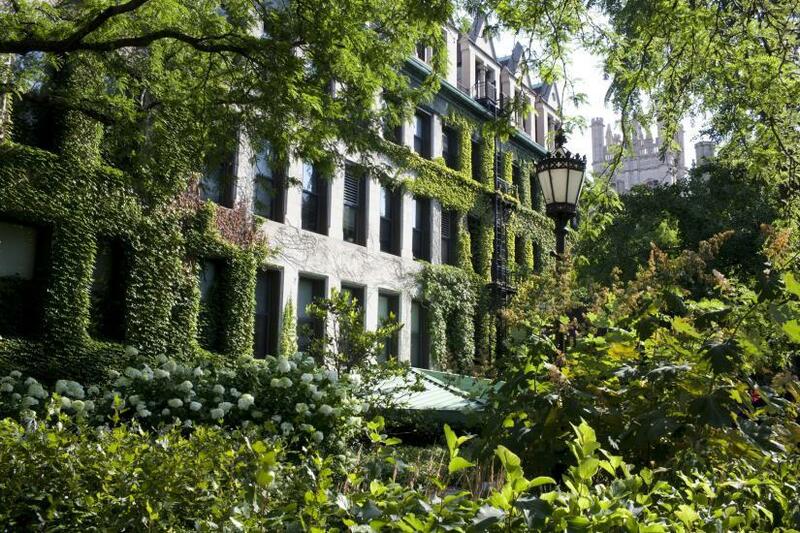 Explore campus life and get your opportunities at University of Chicago. The University has a , formally adopted by the governing board and made public, declaring that it is an institution of higher education. Since its founding, the mission of the University of Chicago, reiterated by each president, has been to sustain at the highest level of excellence the communication of knowledge, the creation of knowledge, and the fostering of a dynamic community of scholars and students.The University's first formal statement of mission appears in its Articles of Incorporation, initially adopted in 1890 and most recently amended in 1944. University of Chicago is accredited by North Central Association of Colleges and Schools, The Higher Learning Commission (01/01/1913 - Current).